We are the leading manufacturer & supplier of solar street lights. Sunshine Power Systems & Engg. Pvt. Ltd. 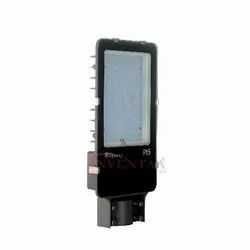 Catering to the requirements of our clients, we are involved into offering Road Street Light . E 40 base, and G12 base also. 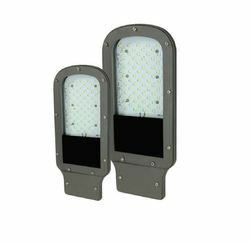 Available with us are C&S Lights, which can be installed in existing street lamp poles as well as electrical systems, with ease. These street lights can be applied at all scales and heights and help the users save substantial amounts of energy and money for long periods of time. Keeping track on the client’s diverse needs and requirements we are involved in offering to our clients LED Street Light. The offered range is manufactured by utilizing high grade raw material and cutting edge techniques in adherence with various well defined norms and standards.